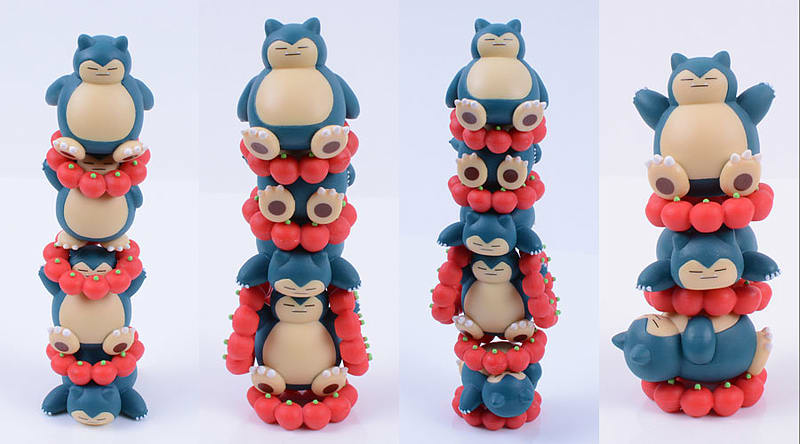 With 5 different types of Snorlax figure, you can stack Snorlax however you want! 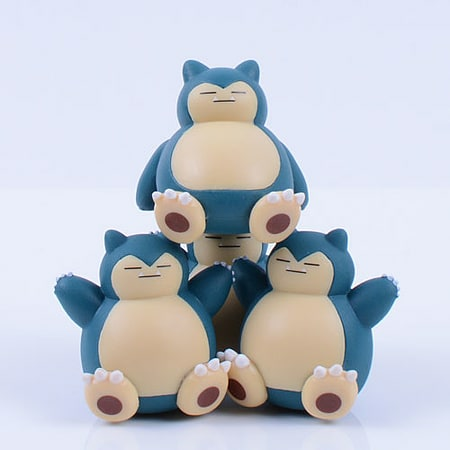 Ensky have added Snorlax to their series of NoseChara mini stackable figures! With 5 different types of Snorlax figure, you can stack Snorlax however you want! 10 Snorlax figures are included in total (2 per type), along with 9 Berry effect parts to add to the fun!